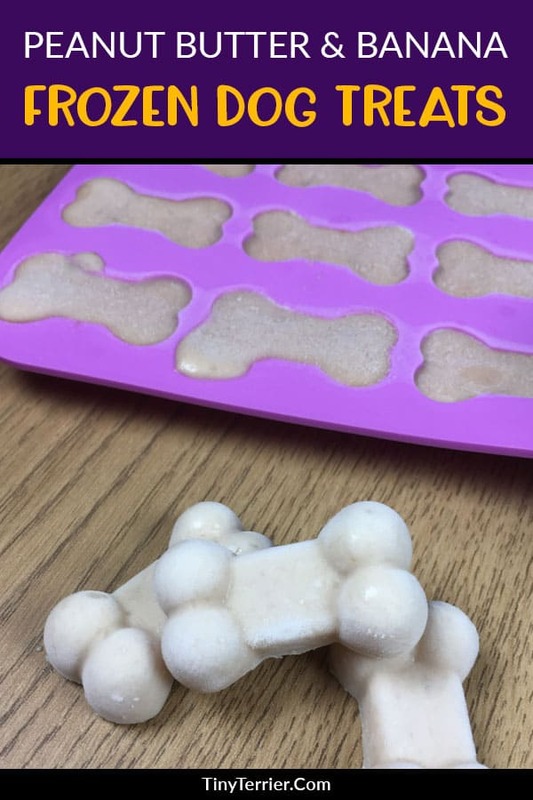 How about a tasty frozen treat for your pooch this summer? Look no further than these yummy peanut butter & banana frozen dog treats that are super easy to make. Can dogs eat pumpkin? 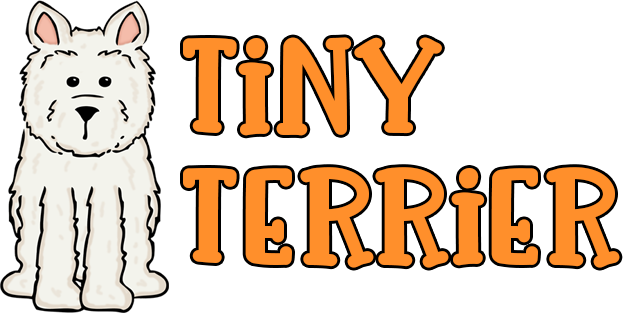 Is pumpkin good for dogs? Can dogs eat pumpkin? 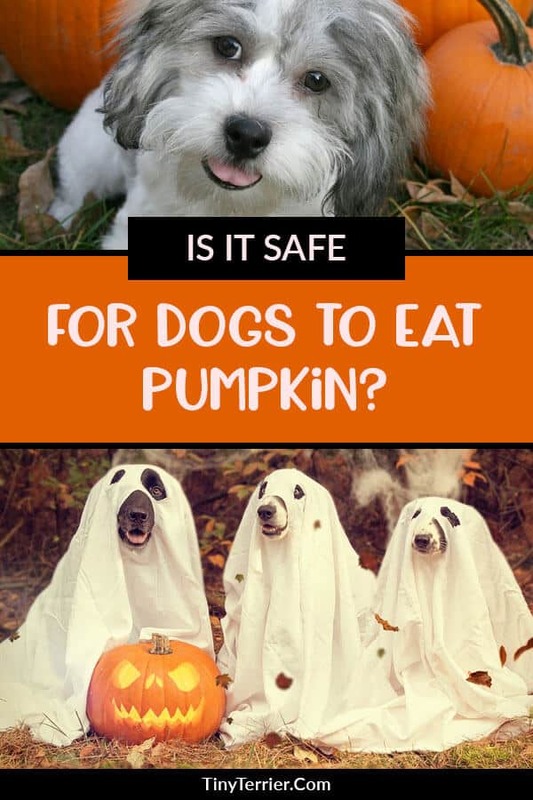 If you are tempted to feed pumpkin to your dog then read this to find out what pumpkin is safe and which parts are not safe for dogs. 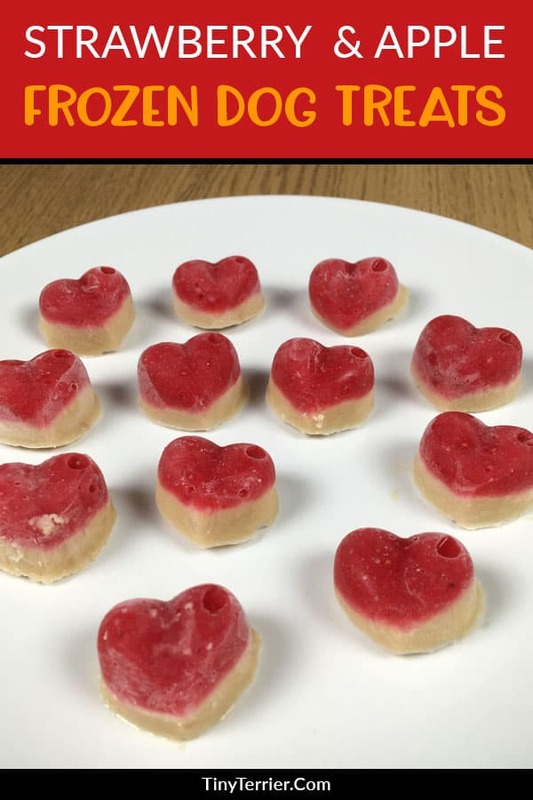 A fun & simple frozen dog treats recipe. 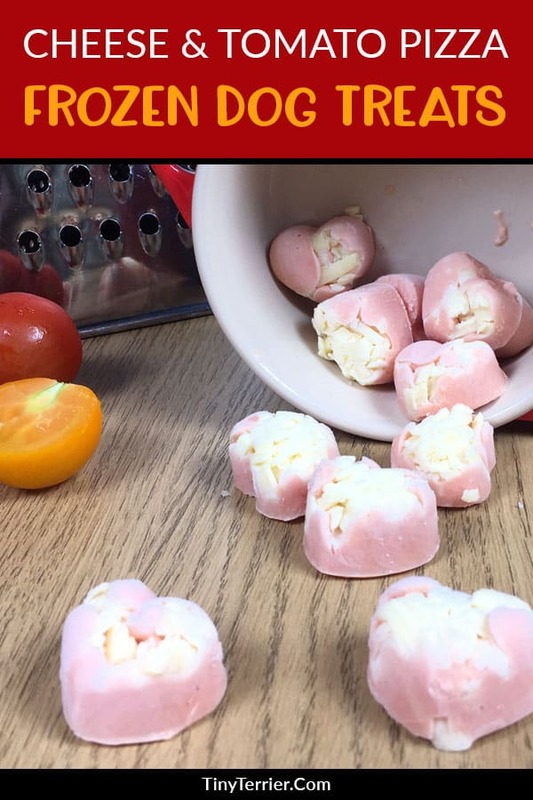 Treat your dog this summer with this easy-to-make recipe for frozen strawberry, apple and peanut butter dog treats. Video included! Can Dogs Eat Peanut Butter? Is it Safe? Peanut butter is a brilliant aid to dog training as it’s such a high-value treat. However, some brands of peanut butter can be dangerous (or even deadly!) to your pet. 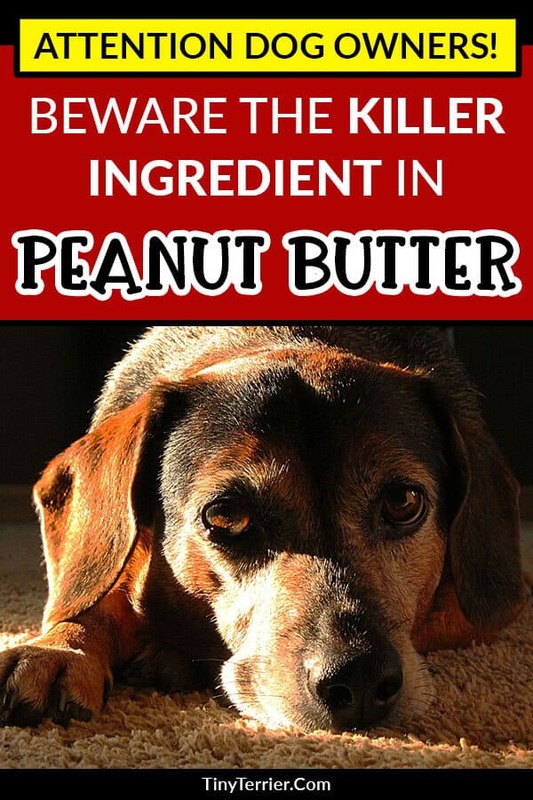 Is your peanut butter dog-safe?